The KIID is a regulatory document for prospective investors, replacing the Simplified Prospectus. The KIID sets out key facts and figures about authorised UCITS funds across Europe and is being introduced between now and 1 July 2012. Not only does the KIID need to be in a standard format, it also needs to be free of jargon and written in language that is accessible to a first time investor. Added to this, each share class requires its own KIID and they all need to be translated into local languages, dramatically multiplying the number of documents required. All of this is needed within tight deadlines each year. Ian Overgage is a Director of Technical Fund Marketing (TFM). 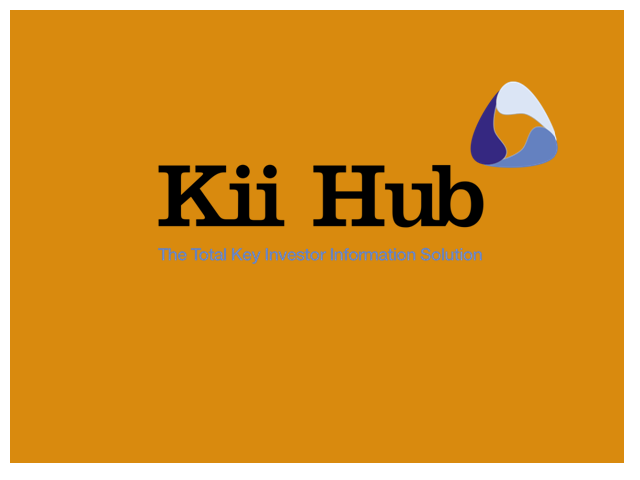 TFM and FE have joined forces to launch Kii Hub, an automated solution that meets the KIID challenge. Ian will briefly explain the basic principles of KIIDs. He will then talk about the key difficulties investment management groups are facing and how the high volume of documents required is forcing a totally fresh approach. Having collaborated on KIID projects with a number of leading asset management groups already, he will then focus on the processes involved in drafting materials that a first time investor will understand and how fund managers are needing to move firmly away from the “if in doubt, include it” drafting approach. He will also discuss the key hurdles to overcome and how the core elements of production, drafting and translations come together as a total package solution. Ian will be pleased to take questions from the audience afterwards.